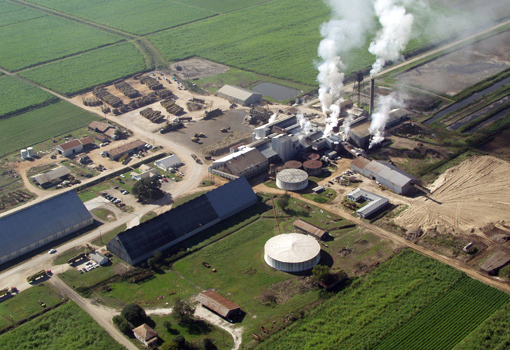 SUGAR is an agricultural marketing cooperative, consisting of 8 sugar mills and associated growers. 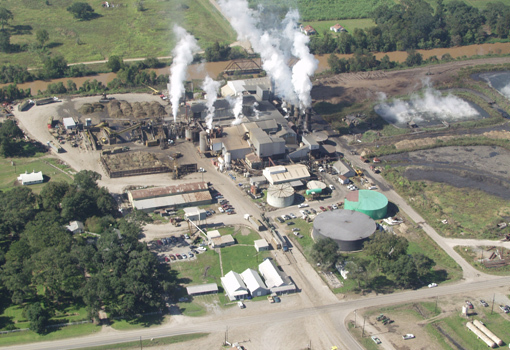 Collectively, our members produce about 2 billion pounds of sugar per year. 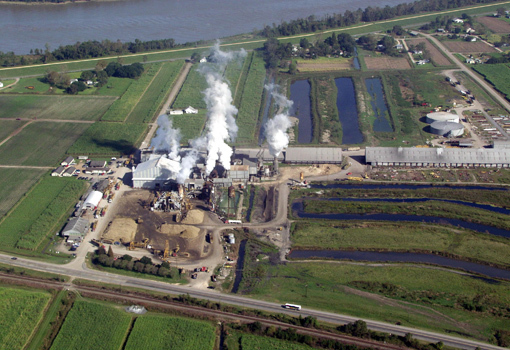 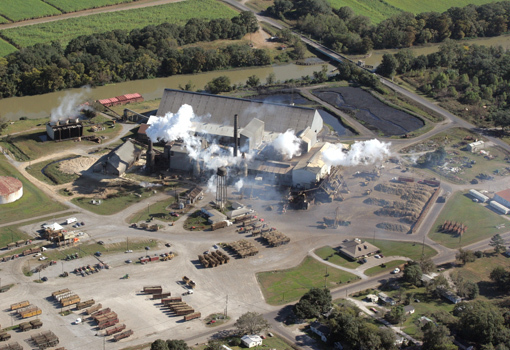 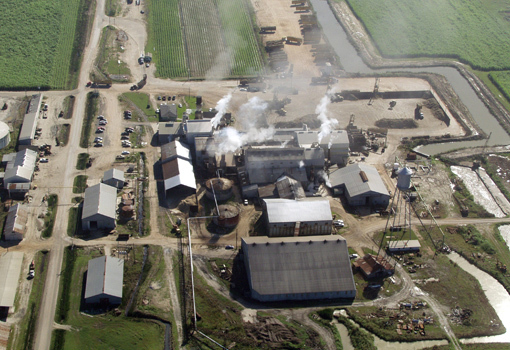 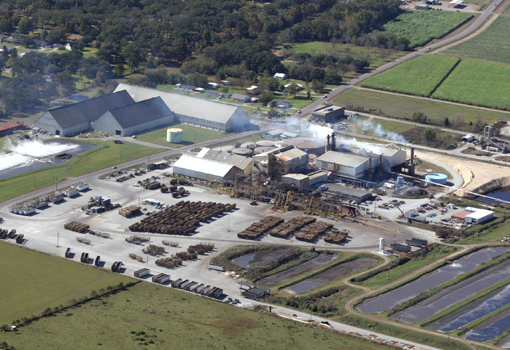 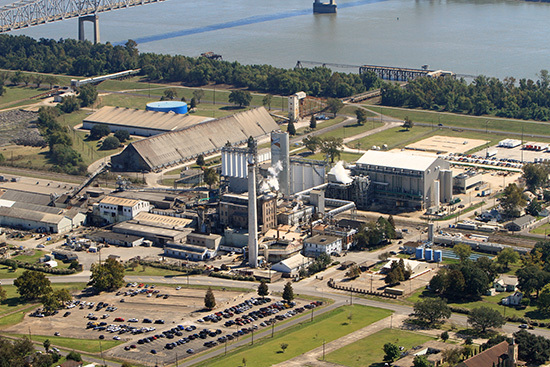 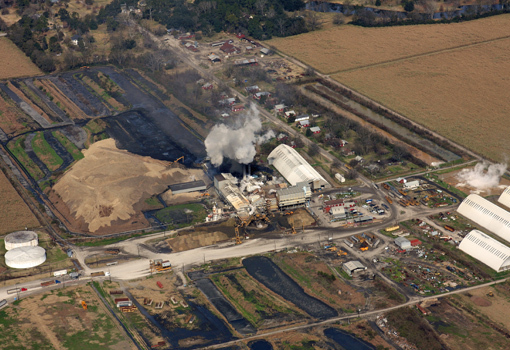 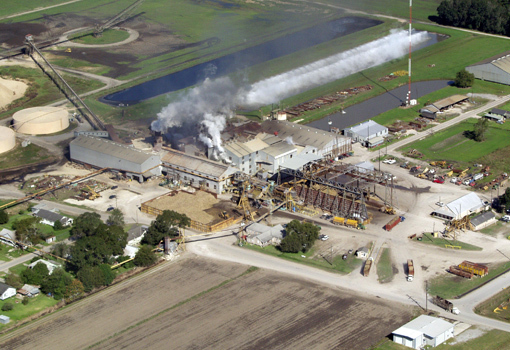 SUGAR provides three primary services to its members: (1) market raw cane sugar and molasses, (2) receive and distribute all funds flowing through SUGAR, including the distribution of profits derived from its 50% interest in Louisiana Sugar Refining, LLC, and (3) manage the interests and business of SUGAR.